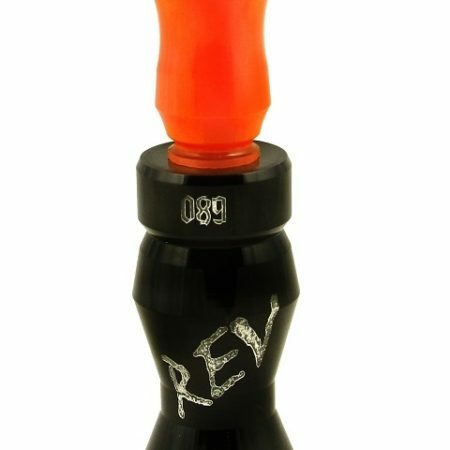 DRC Call Co’s *NEW* 3 piece Sandhill Crane call. Black tube adjusts the pitch from high (Western sub-species) to low (Greater). Most accurate sounding crane call on the market that can mimic all of the species. The Inmate goose call was built for experienced goose callers looking for the highest performance call available. The short mouthpiece brings your mouth closer to the reed which gives the call a faster response. The long tapered bore insert adds back pressure and releases the volume, which is both valuable on the stage and in the field. A sudden, complete or marked change in something. 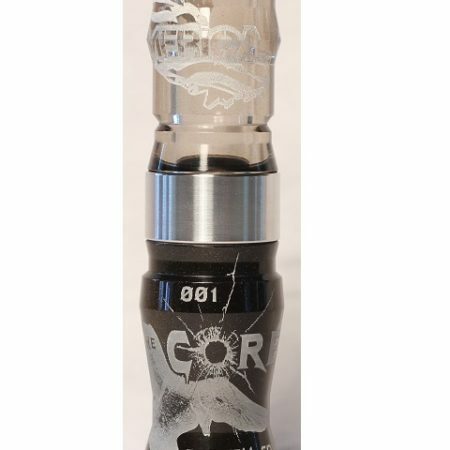 The ‘CORE’ is our newest goose call. It comes standard with our custom molded broke-in guts. The call is designed to be tuned to mimic interior Canada geese so it is a little higher pitched than the Life Sentence. The CORE is fun to blow, has a ton of range, a lot of volume, good crack on the top end and really good low end because of the broke-in guts. Pick it up and it’s sure to be your new favorite call! DRC Call Co. turns there very own wood goose calls. Watch the video to see how its done. A look into a day at the shop in Northern Minnesota. Do you love bands? Here at Drc Call Co. we love them! 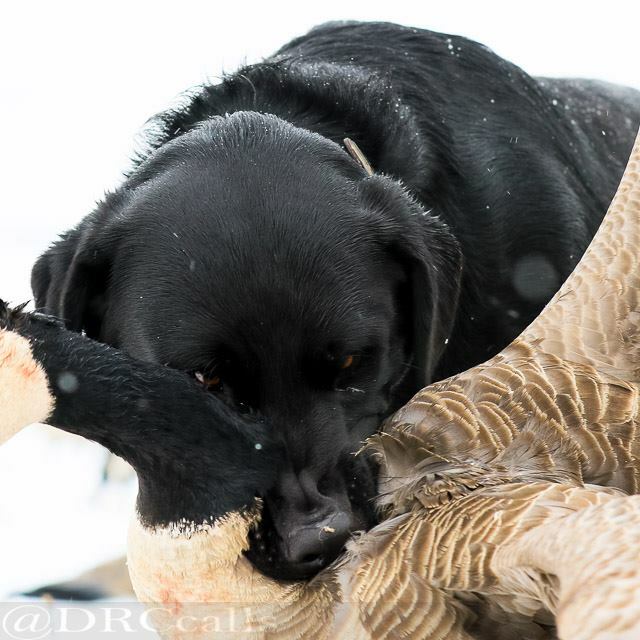 Enjoy some cool goose hunting footage with lots of bands! 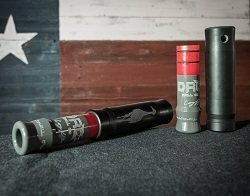 DRC Call Co. has designed a full-line of championship quality duck and goose calls for today’s hunters and competition callers. These calls meet both on stage and field demands. Our calls produce high and low end sounds and everything in between. We have created calls with a better fit, feel and look than any other calls on the market. We have considered the needs of today’s hunter and competition caller, and we have designed our calls to be the most productive, efficient and deadliest calls available. 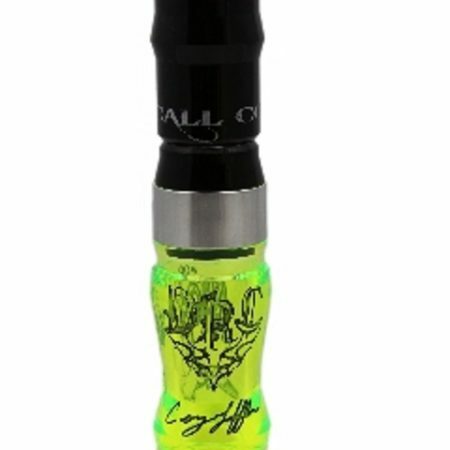 We quite simply have the best duck call for the money. If you need your call re-tuned at any time, just send it up to Cory with $5.00 and a note that includes tuning instructions (if specific), phone number and return address. Wondering which call will best fit your needs? Check out our product videos for more info on what each call can do! Choose a color choice on the selector to see how your new DRC Call Co call will look. All DRC Call Co calls are hand-made with the finest quality acrylic materials. Colors are subject to availability and may change without notice. We do out best to make sure the colors displayed are in stock and available. The DRC Call Co. was created in the early months of 2007. Founded by Cory Loeffler, North American Goose Calling Champion, with a desire to manufacture more user friendly calls with better goose and duck rich sounds from top to bottom. 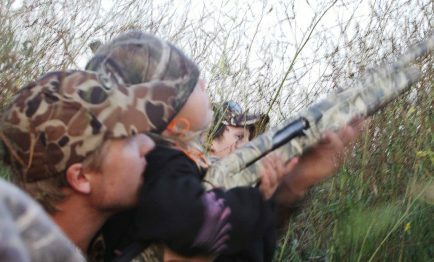 Since the inception, they have stacked up over 75 contest wins including 2010 North American Masters Goose, MN & SD state titles, North Star Regional titles and countless others. The contest stage success has proven that DRC’s quality, original products are second to none. Combine that with genuine customer service, a lifetime guarantee, and edgy graphic designs; It’s easy to see that DRC prevails over the rest. Tenacity- (noun)-the quality or fact of being very determined; determination. During the grind of waterfowl season. While we are cutting up with our buddies and getting gear ready. One thing remains certain.If you have a good dog, partner in crime, best friend. He is always ready to go. We talk about how tough the season has been or how it wears on us. Your partner doesn’t know any better. Your partner shows up rain or shine ready and willing to listen to your commands. Ready to bring the heat to any duck or goose that hits the dirt. That is tenacity in its finest moment. If you have a good hunting dog. Give him a belly rub and a little extra food tonight. They deserve it. A good dog can teach us humans a lot of life lessons.